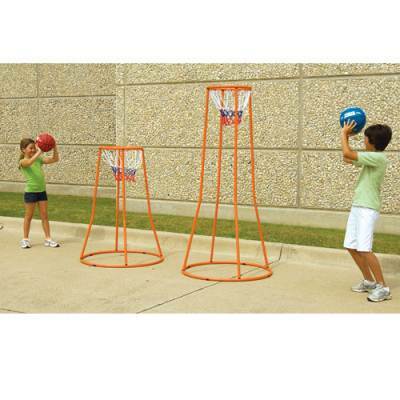 Kids will appreciate the fun games they can play at recess or during playtime with the US Games Swish Ball Goal. Students can learn how to aim and shoot hoops from any space on the blacktop or hardwood with the 360° shooting area. 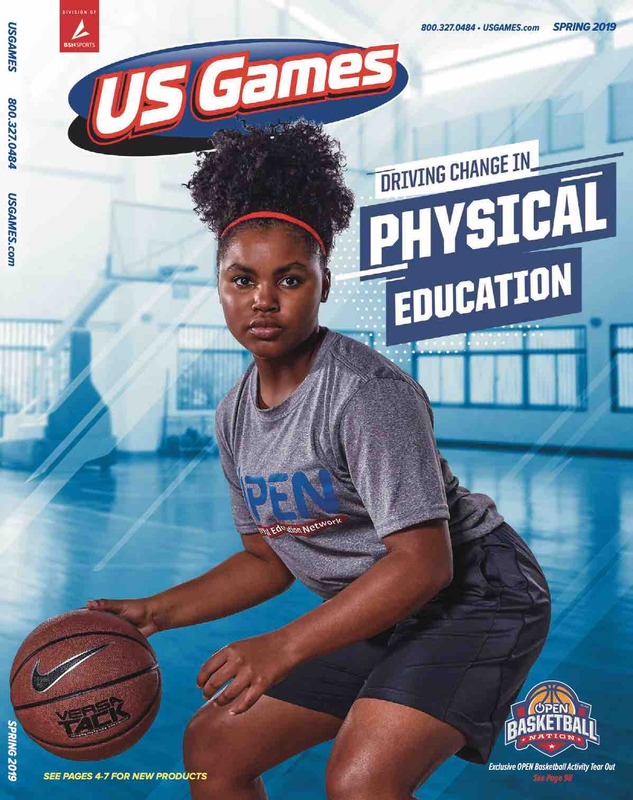 Have your little athletes play a round of H. O. R. S. E. either inside or outside thanks to the portable and lightweight construction. The backboard-free design brings variation to the traditional game of basketball and helps children learn the fundamentals of shooting.